Today I'm part of the Artful Stampers Team blog hop, and this time the theme is Aussie Christmas. 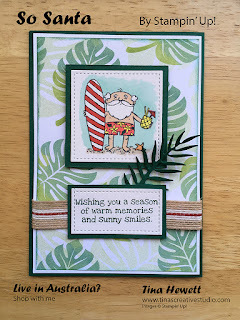 I've already shared my surfing Santa card in an earlier blog hop here, but he is so cute I've used him again. To make this card I used the cute So Santa stamp set from the Holiday catalogue, together with one of the Tropical Thinlits dies and a sheet of the Tropical Escape 6" x 6" Designer Series Paper from the Annual catalogue. 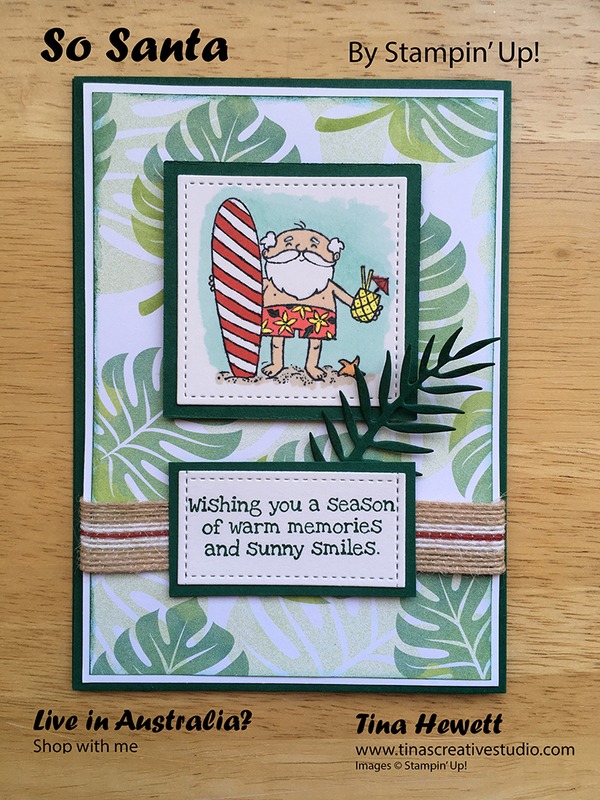 I stamped surfing Santa with Memento Black ink on Shimmery White cardstock and die cut a stitched square from the Stitched Shapes Framelits. 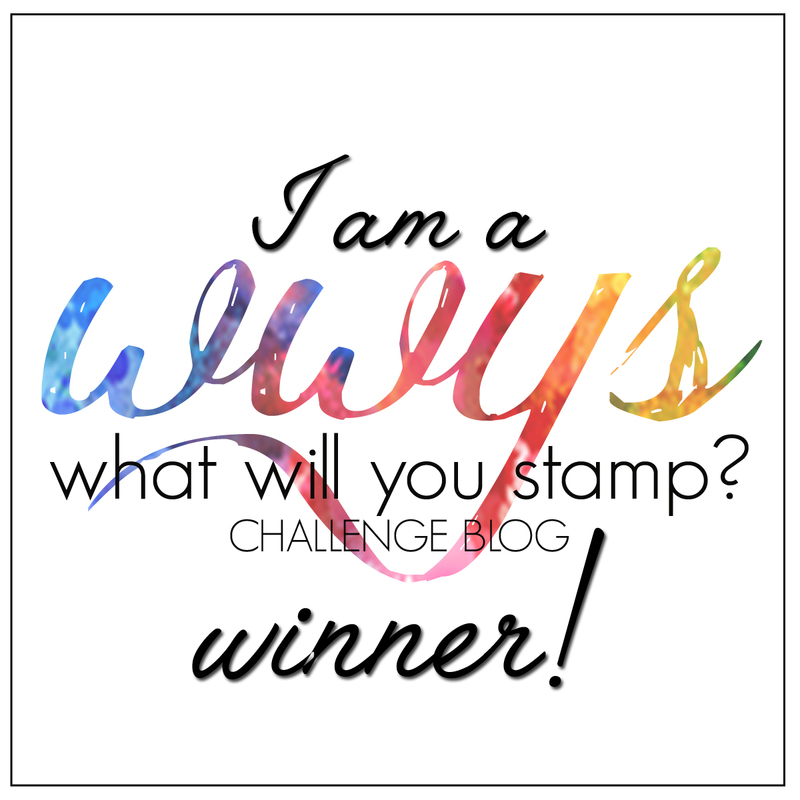 I coloured in the image with our Stampin' Blends Alcohol markers and then I matted it onto a square of Shaded Spruce cardstock cut with one of the Layering Squares Framelits. 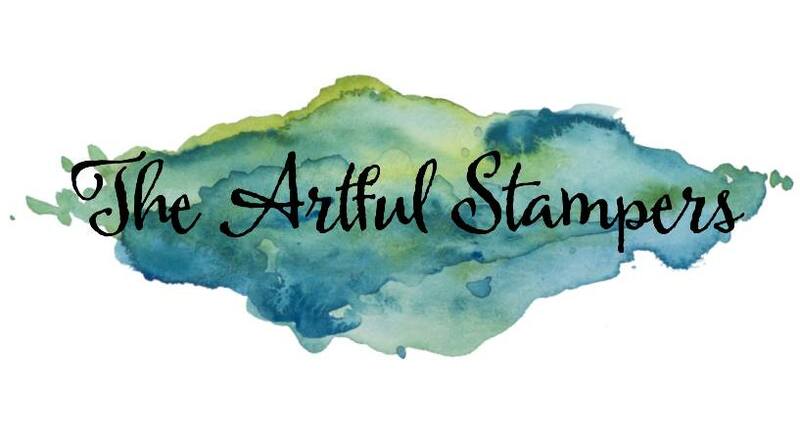 I stamped the greeting in Shaded Spruce ink onto a scrap of Shimmery White and used the same stitched square die to cut it out. I put it twice through the Big Shot, the second time lining up the stitching on the sides with the previous cut. 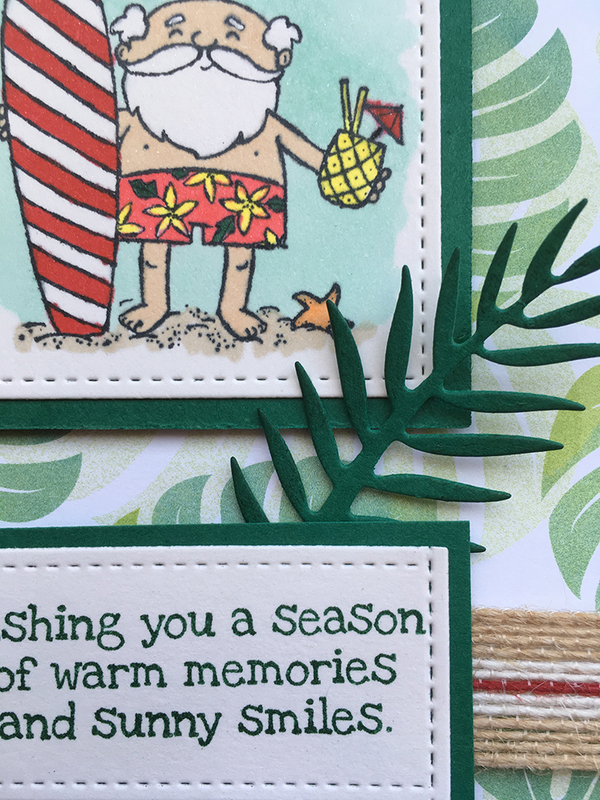 For the background I chose a tropical leaf pattern from the Tropical Escape paper pack and sponged the edges with Shaded Spruce ink. I layered this onto a Whisper White cardstock mat and wrapped a short piece of Striped Burlap ribbon around this matted piece. I attached the burlap with mini glue dots. Then I attached the background piece to a card base of Shaded Spruce. The Santa panel was adhered to the card front using foam Dimensionals, and I attached the greeting to the burlap ribbon with mini glue dots. For a final touch I die cut one of the leaves from the Tropical Thinlits dies in Shaded Spruce cardstock and tucked it under the greeting. I'm happy with the way this turned out. 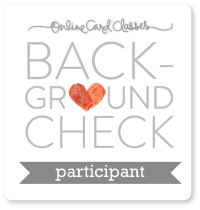 If you'd like to make this card and need some supplies, I've listed the supplies I've used below. 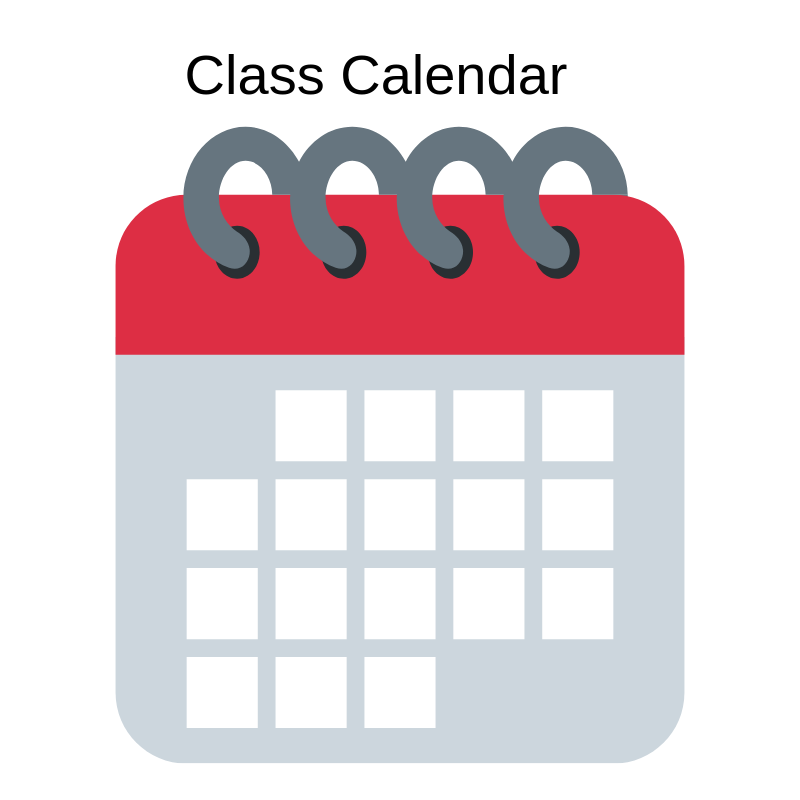 Tina Hewett - you are here! Here are the supplies - click on any of the images to be taken to my online shop.